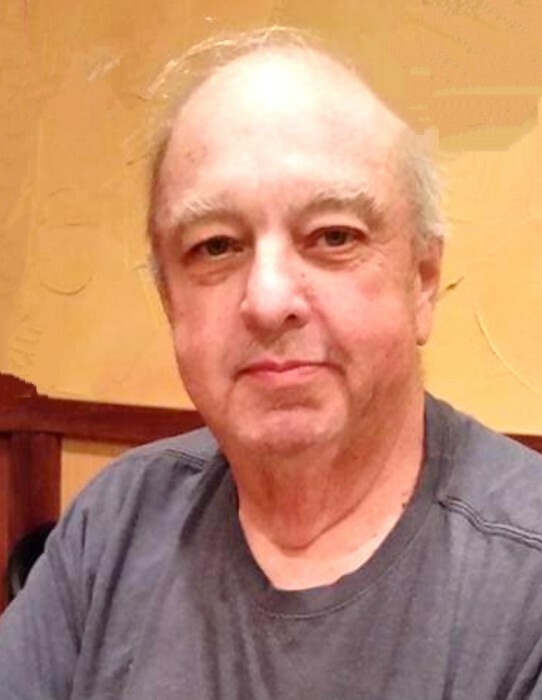 Finch, Harry, age 71, of Monroe, passed away Thursday, March 28, 2019 at VA Medical Center in Dayton. He was born September 18, 1947 in Middletown, OH to James Eli and Alta (Everidge) Finch. He served our country in the US Army during the Vietnam War with an honorable discharge. He worked at A/K Steel for 35 years. Harry is survived by his wife, Judy (Oberle) Finch, son, Brian Finch; stepchildren, Heather Cowgill, April Gillum; grandchildren, Alisha Marie Wright, Kayla Whiteman, Randy Blair, Madelyn Fueston, Zachary Griffin and Landen Finch; 3 siblings; several nieces and nephews. He is preceded in death by his parents; 4 siblings and 2 nephews. Visitation will be held Monday, April 1, 2019 from 6:00-8:00 pm at Baker-Stevens-Parramore Funeral Home, 6850 Roosevelt Avenue, Middletown, OH 45005. A Celebration of Life Service will be held Tuesday, April 2, 2019 at 10:00 am at the funeral home with Pastor Chuck Wolfinbarger. Interment will be at Pleasant Hill Cemetery. Condolences may sent to the family at www.bakerstevensparramore.com.